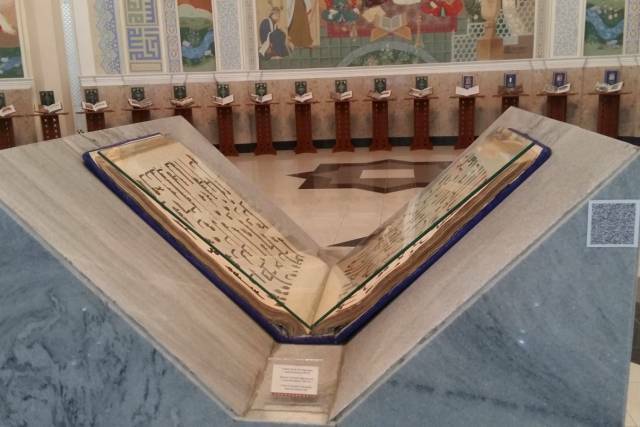 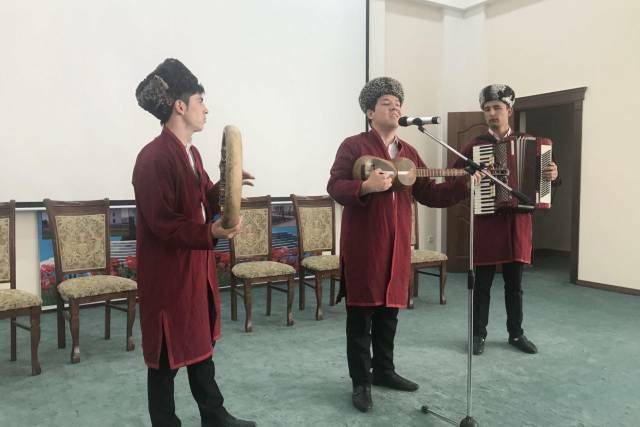 В УМЭД состоялось мероприятие, организованное кафедрой узбекского и русского языков, была организована встреча с видным публицистом, писателем, поэтом и переводчиком, генеральным директором Национального информационного агентства Узбекистана Абусаидом Кучимовым и известным журналистом Ирисматом Абдухаликовым. 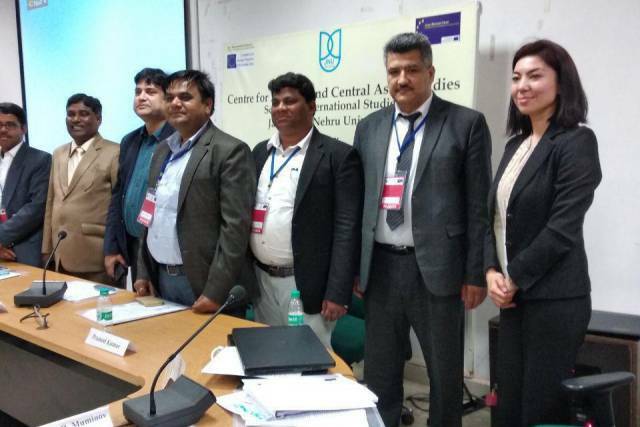 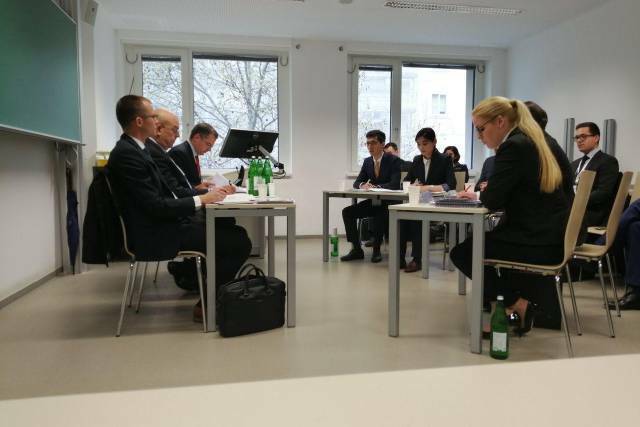 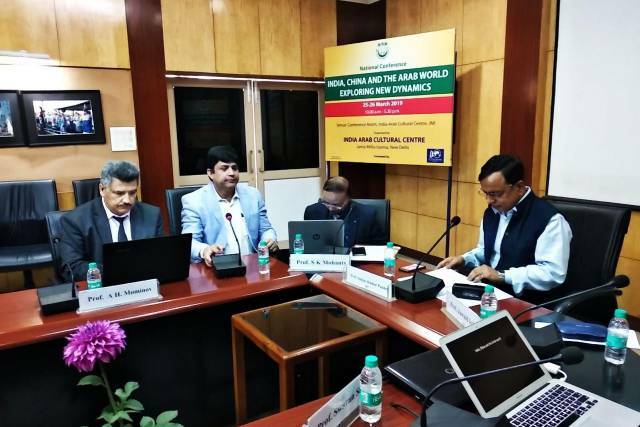 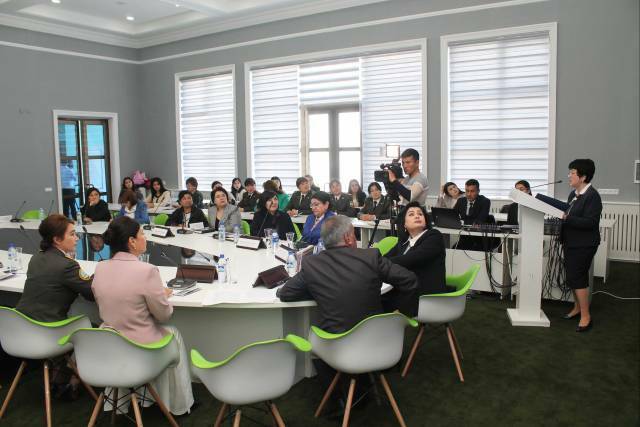 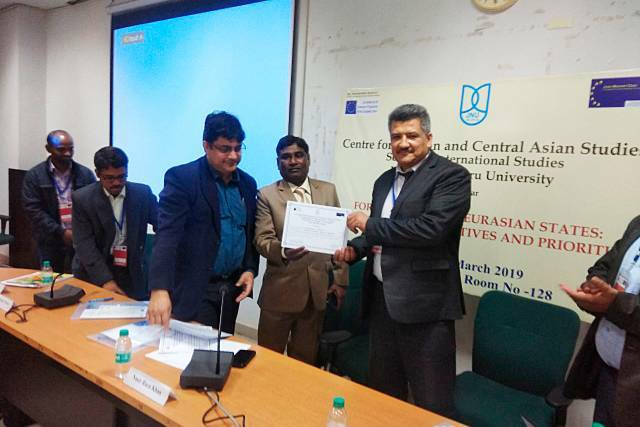 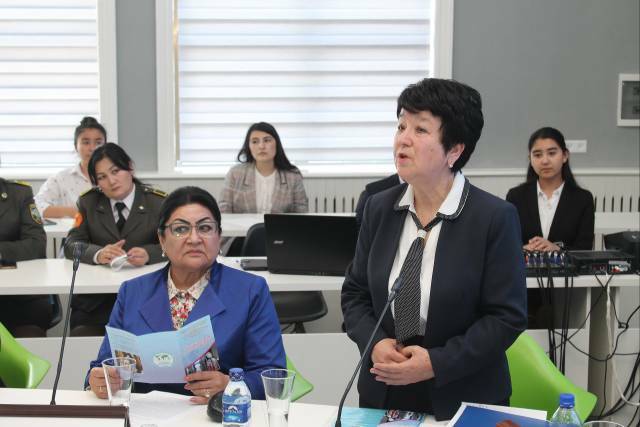 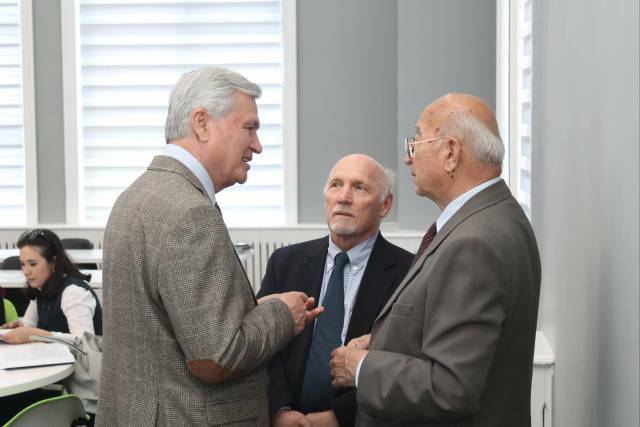 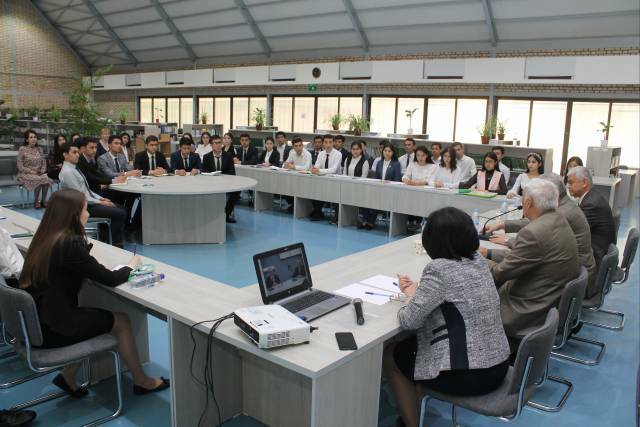 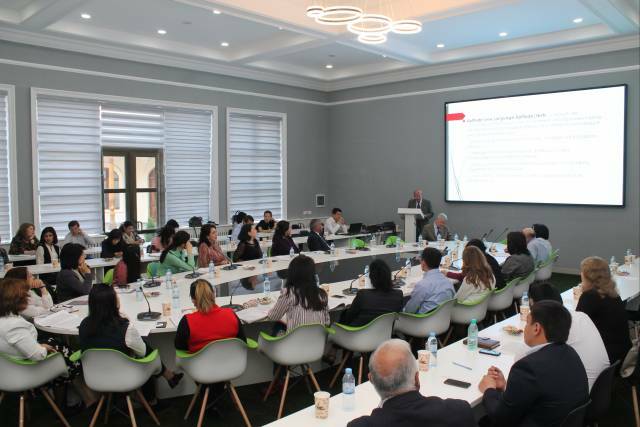 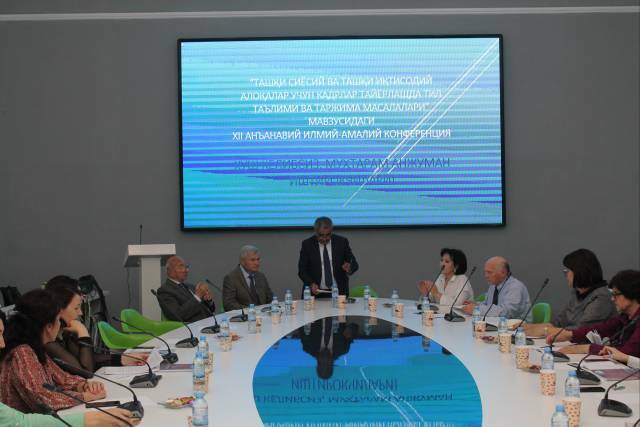 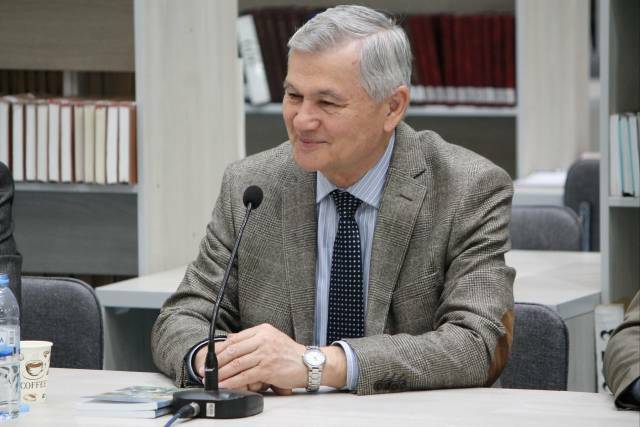 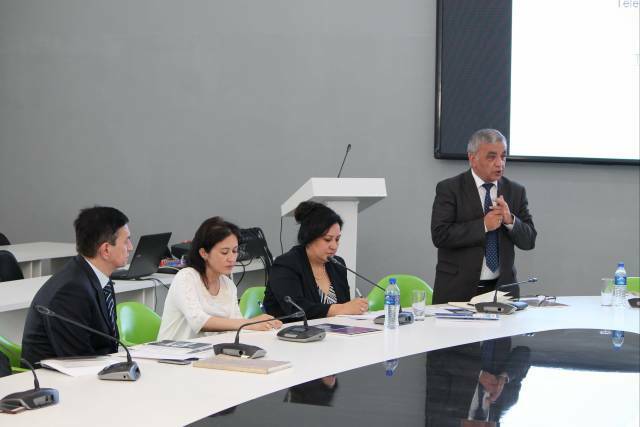 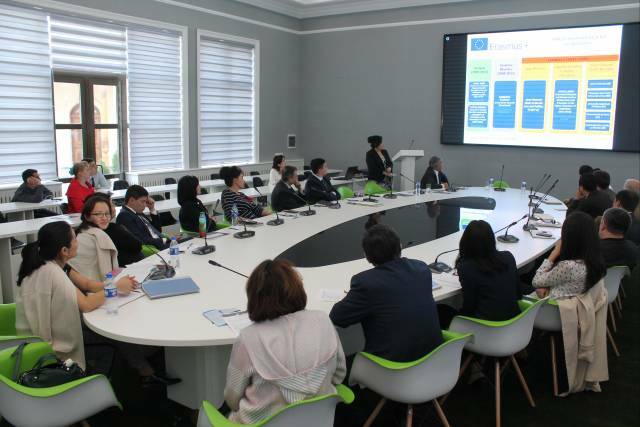 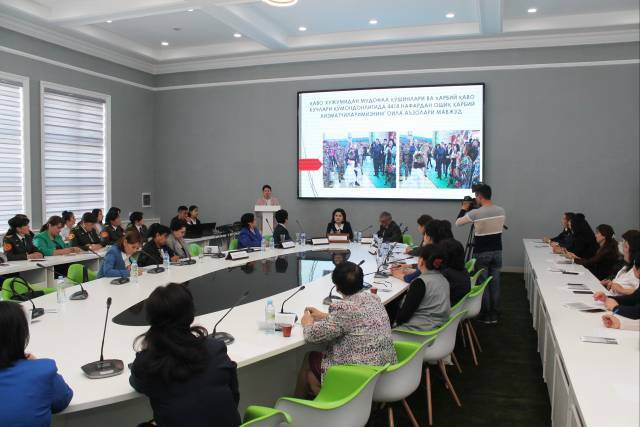 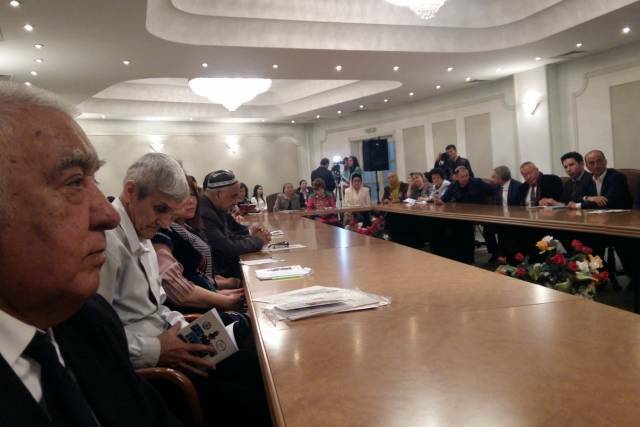 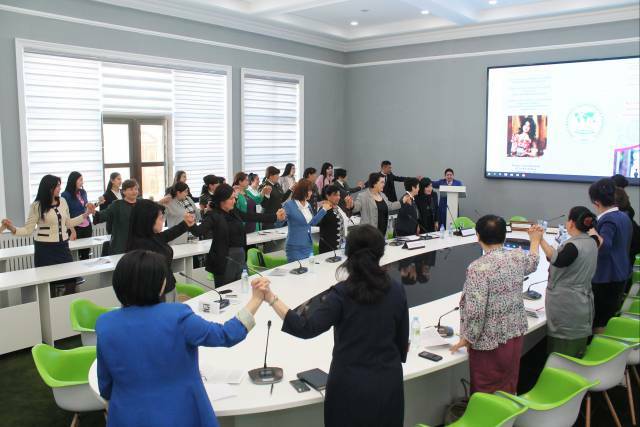 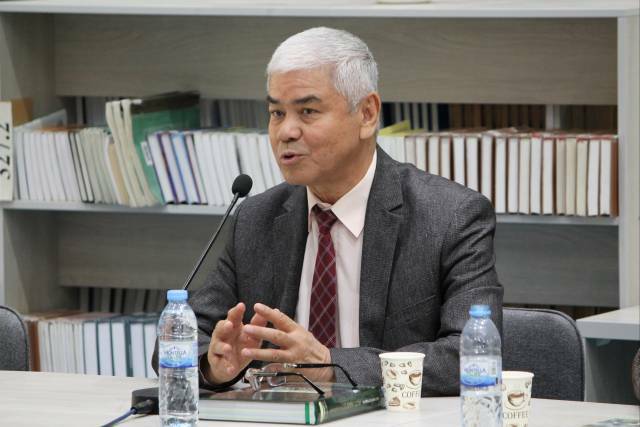 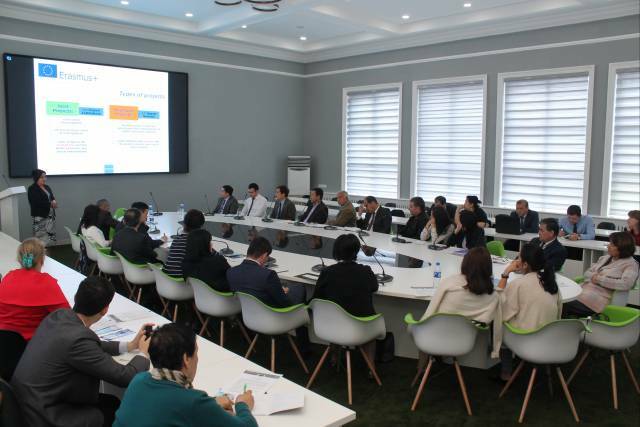 On April 15, the University of World Economy and Diplomacy hosted XII annual conference on "The issues of language education, translation and interpretation in training specialists for foreign policy and foreign economic relations". 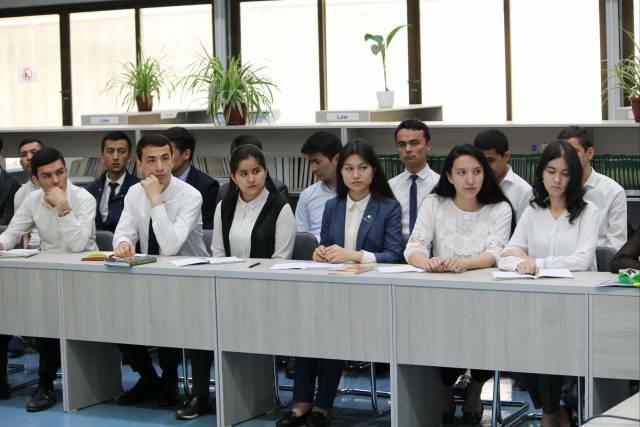 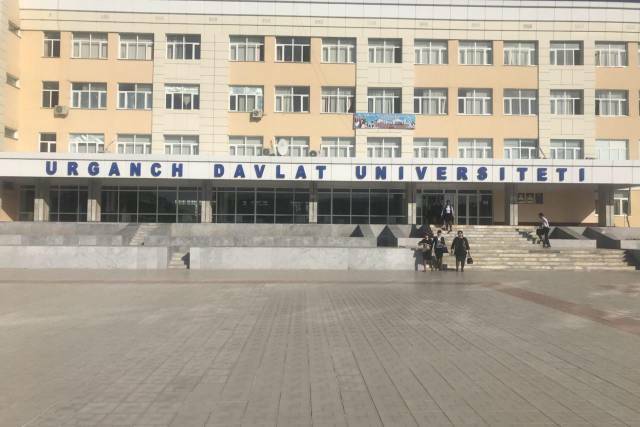 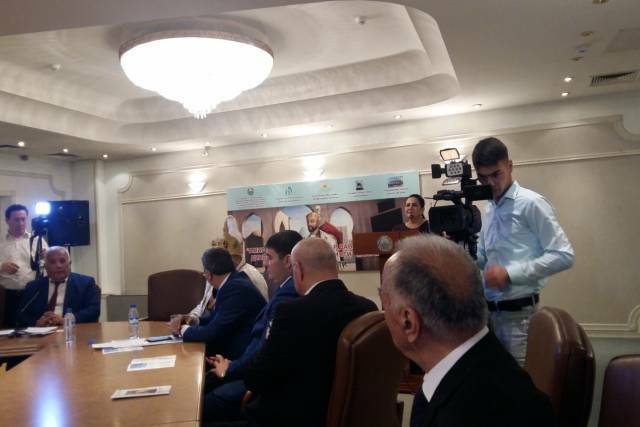 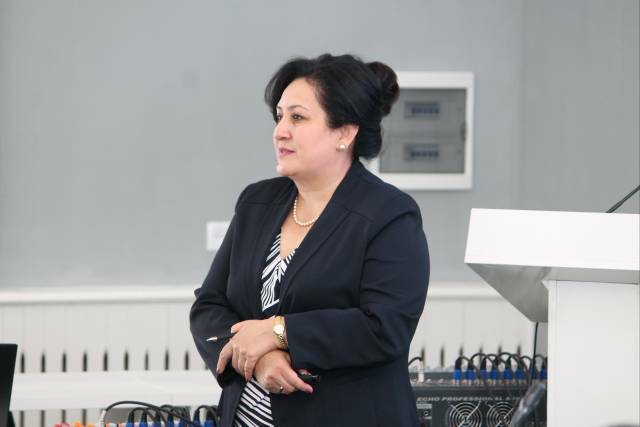 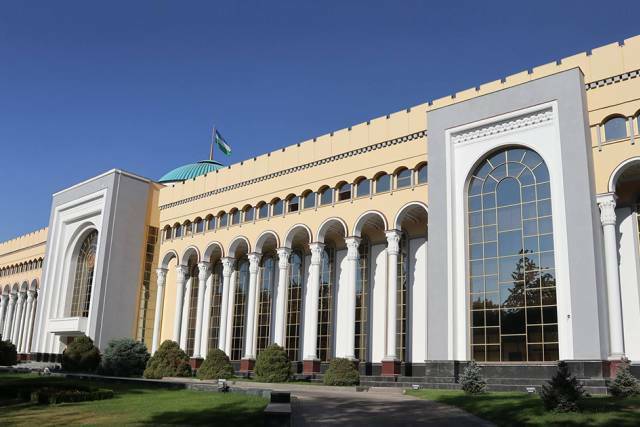 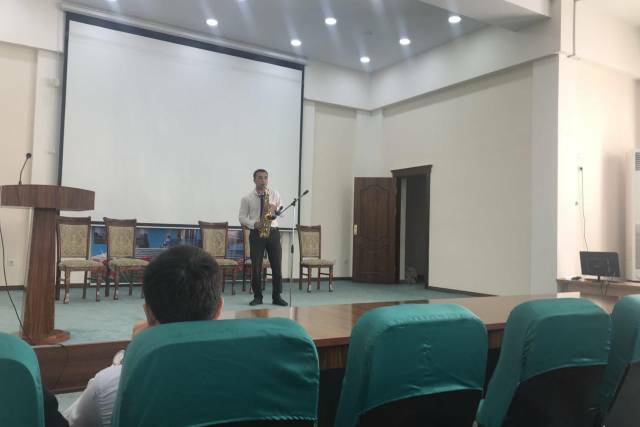 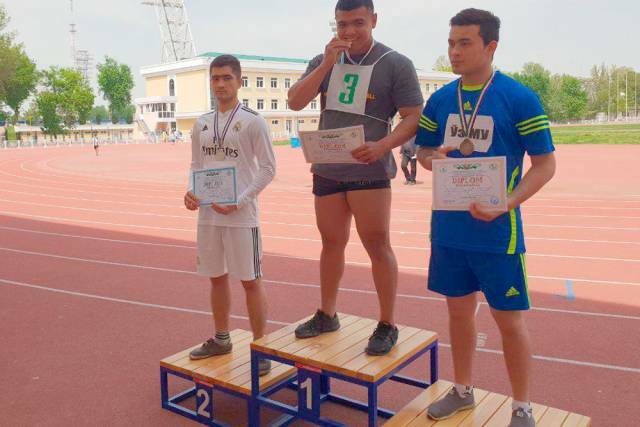 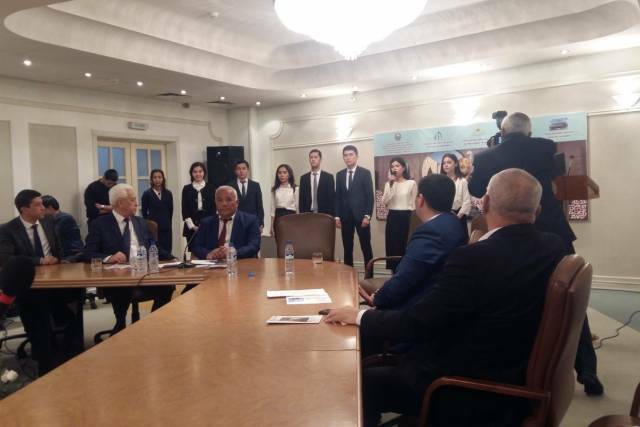 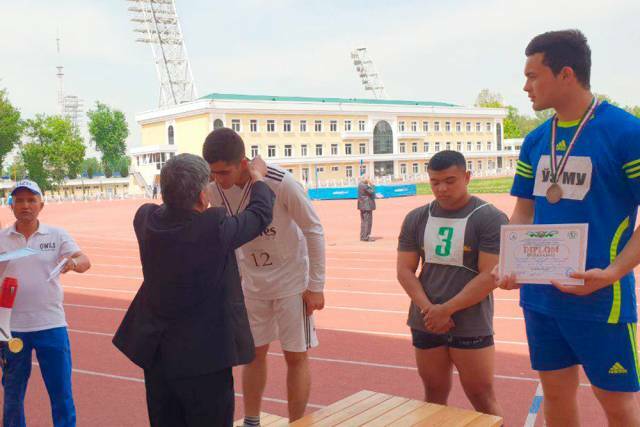 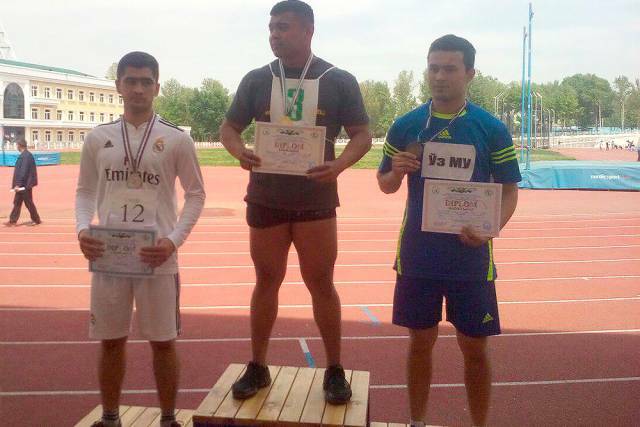 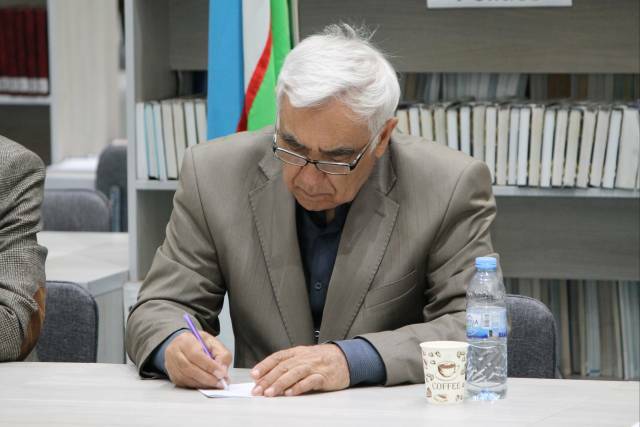 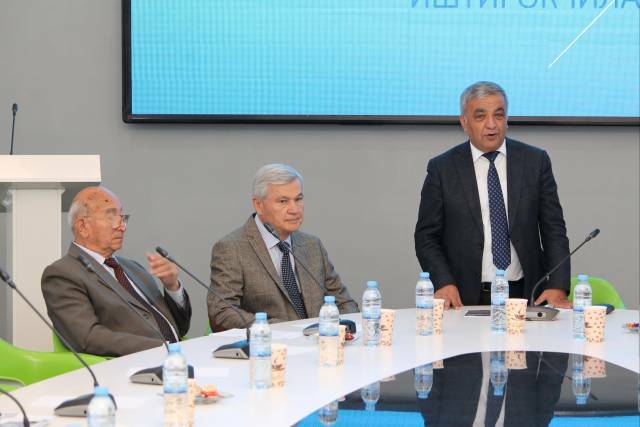 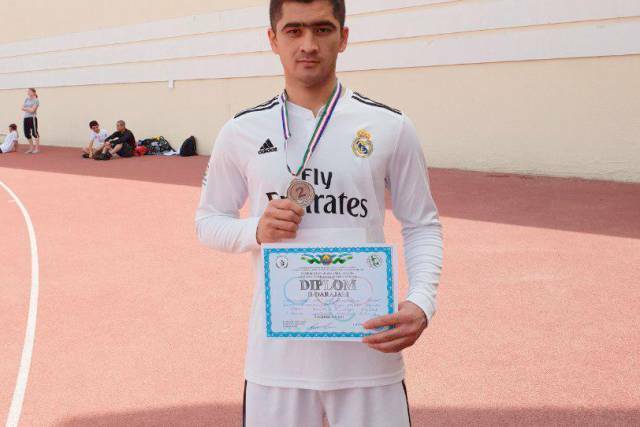 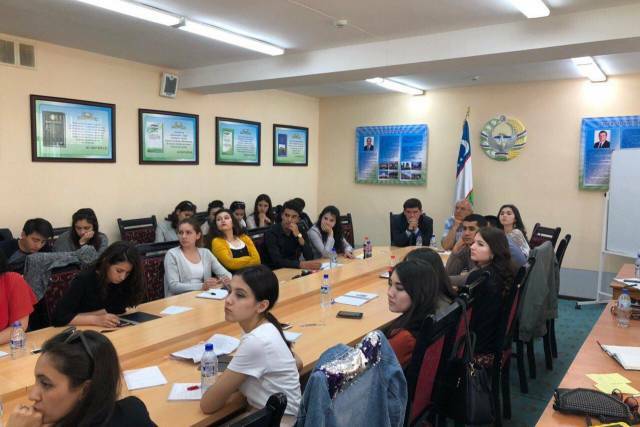 There have been held competition in athletics among Universities of Tashkent on April 13, 2019. 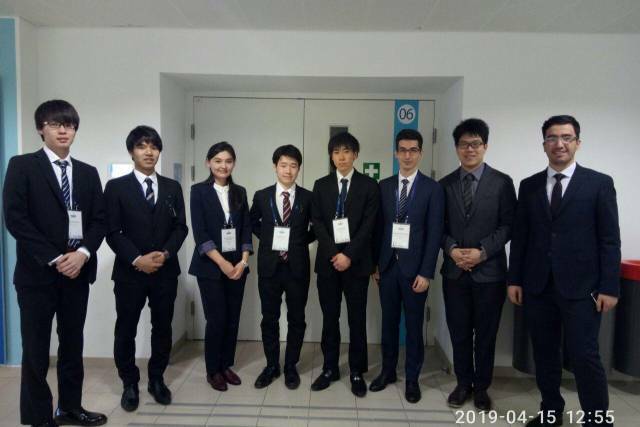 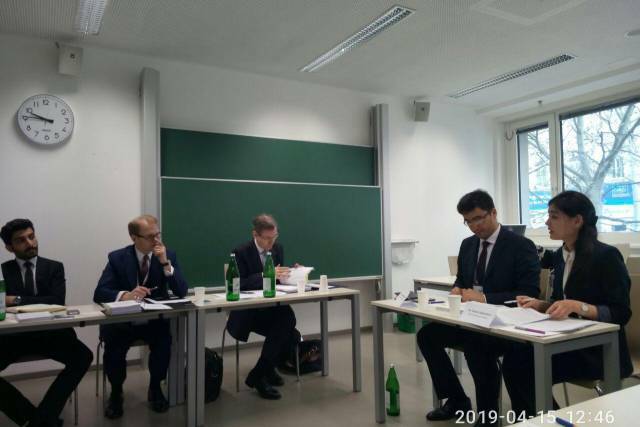 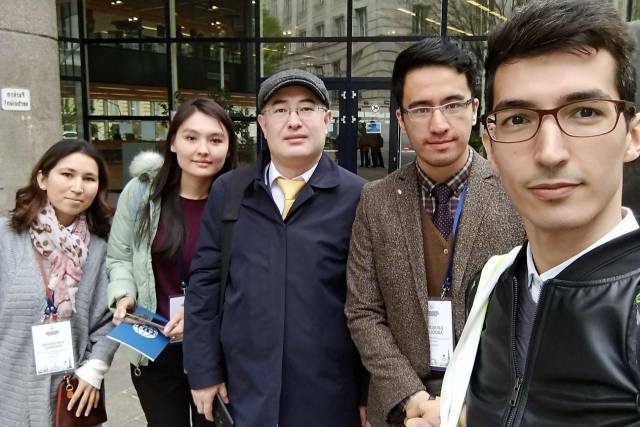 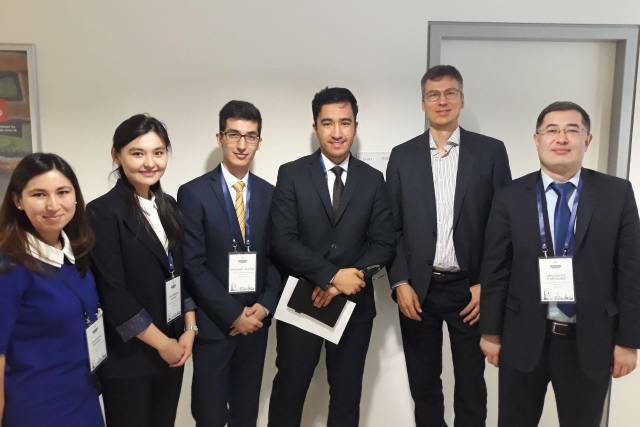 Jumaboev Bekzod, the student of the 1st course, International Law faculty of the University of World Economy and Diplomacy, took an honourable second place. 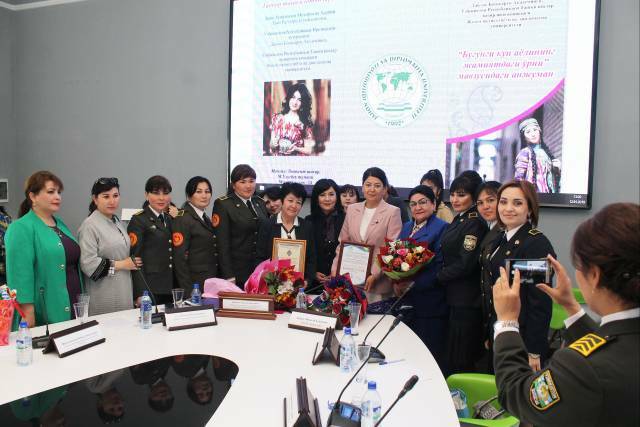 Conference on "The role of today’s women in society"
The purpose of the conference is to: Increase women's activism in society. 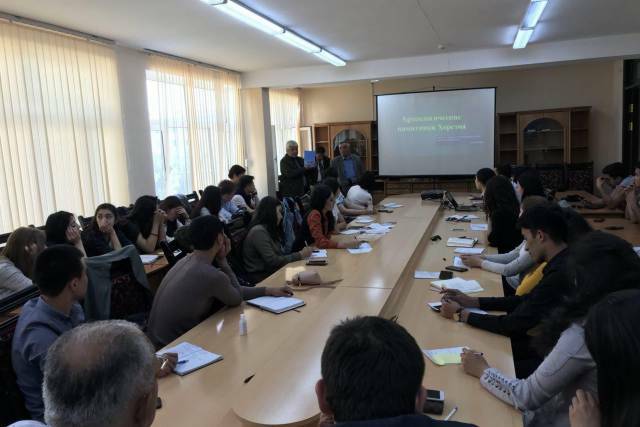 Within the tour to Khorezm students travelled to Karakalpakstan in order to see the ancient fortresses such as Kizilkala, Toprakkala, Ayazkala, Janbaskala and Ankakala. 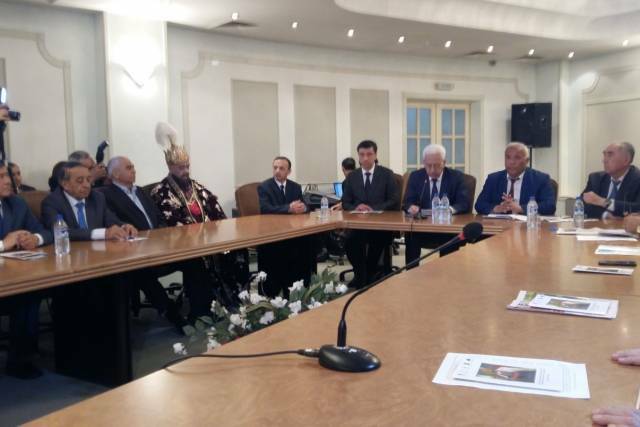 Besides this, they had visit to well-known places, which are located in Khiva, Ichan Kala and Dishan Kala.